Victory - Honor God. Make Disciples. | Check out the all-new Victory website! You are here: Home / Check out the all-new Victory website! Check out the all-new Victory website! Have you been to the Victory website lately? If canadian pharmacy meds you haven’t, head on over to victory.org.ph! Our website has been completely revamped to difference between cialis and viagra be more user-friendly and visually reflect what we are about. 1. 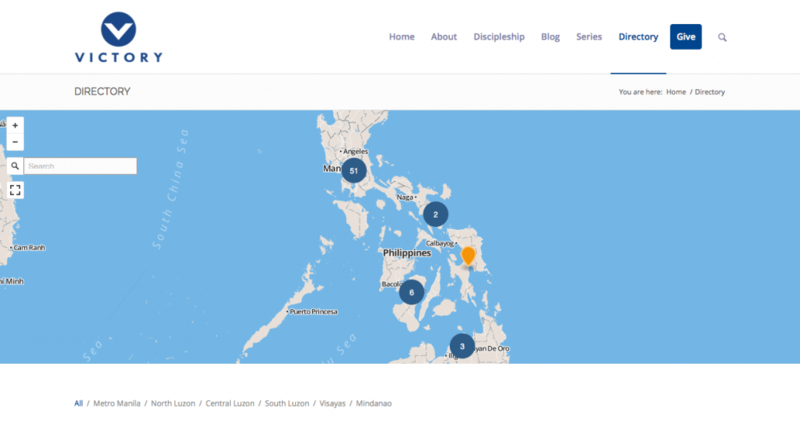 Victory.org.ph is now mobile-friendly! You can now viagra manufacturer coupon access Victory.org.ph on a wide variety of canadian pharmacy devices and screensizes. 2. A real canadian superstore pharmacy map view of our Victory locations Accessing our directory is now easier and more visual, thanks to our new map view. Click on the areas on http://viagraonline-edstore.com/ our map to locate the Victory church nearest you. 3. 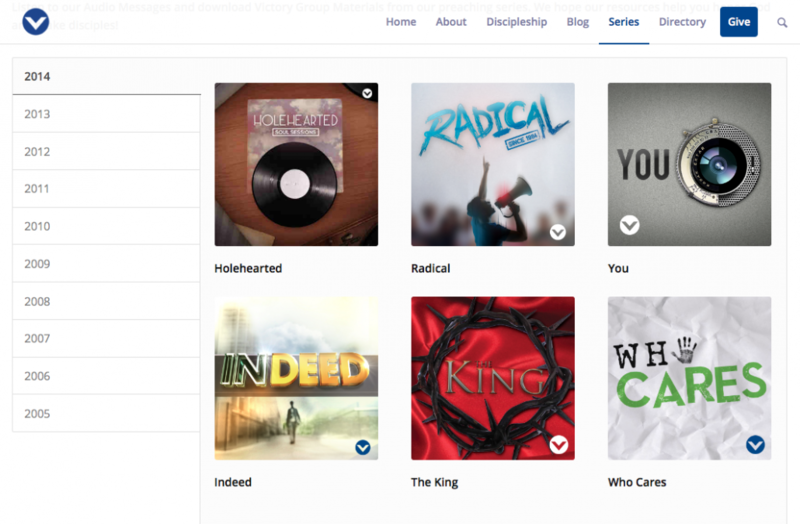 Download free podcasts and Victory group materials on our new Series page. You can access these free resources by clicking on the series icons. 4. 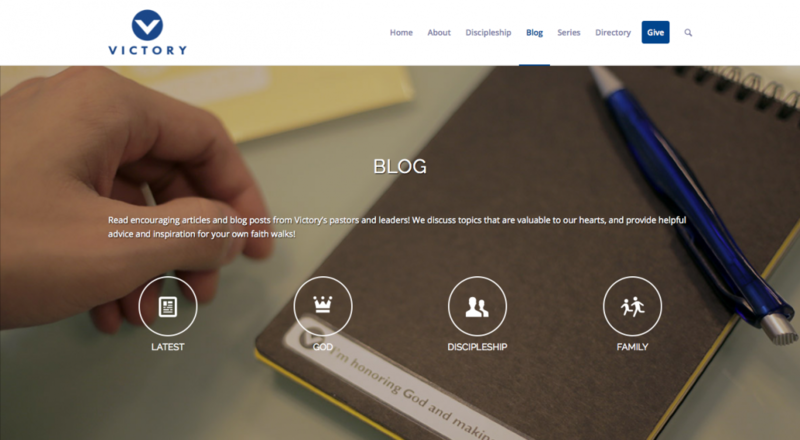 Content categories are available for you viagra online canadian pharmacy to check out the latest articles and blog posts on God, discipleship, and family. Browse through our new website today! If you see anything that has to be updated or improved, don’t hesitate to send us a message at info@victory.org.ph. We’d love to hear from you! You have made it difficult to give to specific missionaries for every nation. I hope that you will remedy this so they will get their much needed support.